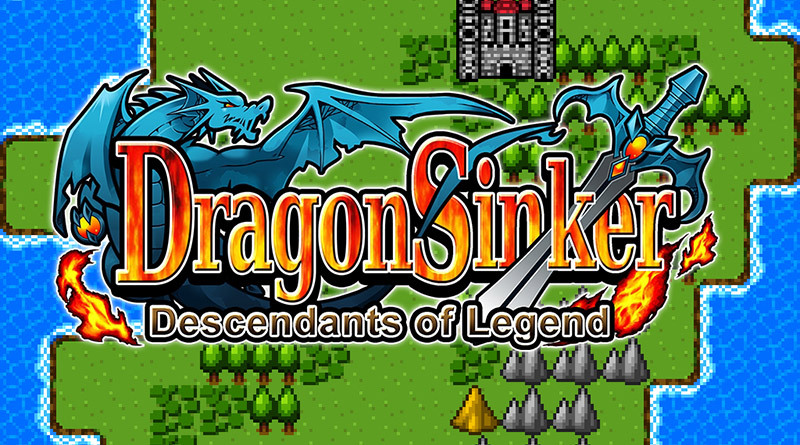 KEMCO has announced that the retro-style RPG Dragon Sinker is available now for PS Vita and PS4 in Europe and Australia digitally via the PlayStation Store with cross-buy support. Standard price is €14.99 but PlayStation Plus users will have a special 10% off discount during the first two weeks. Join forces with humans, elves, and dwarves, and set off on a journey to slay the evil dragon, Wyrmvarg. Employing 8-bit graphics and sound that hark back to the golden age of RPGs, Dragon Sinker brings a visual and audio feast to the table of hungry gamers starving for the nostalgia of the great classics of yesteryear.